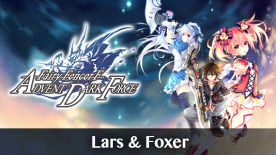 This content requires the base game Fairy Fencer F Advent Dark Force in order to play. Are they a whimsical crime-solving duo? Find out (or don't) with Fairy Set 3!